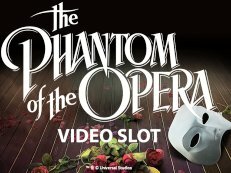 The Phantoms Curse is a video slot from NetEnt. The game Phantoms Curse has a opera background music and a beloved story. 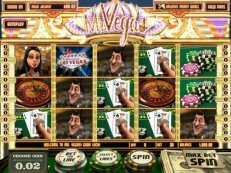 This slot has 5 reels, 4 rows and a total of 40 pay lines and a lot of features. 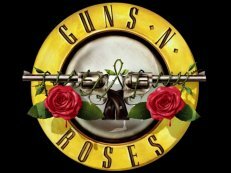 You will find the Wild Substitutions, 3 Bonus symbols, Scatter symbols, a Sticky Wild Re-Spins, Free Spins and a Pick and Click Bonus game. In this love story game the Phantom falls for Christine. 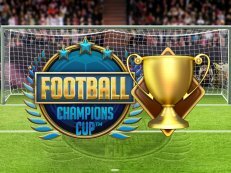 Important are the bet lines, they are paying in both ways and so you have the chance of bigger wins. The video slot Night Wolves by Gamomat has a little bit scary game. The wolves are the main characters in this game and the wolves are the masters of the night. 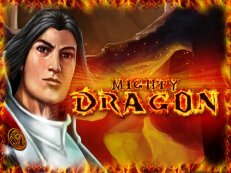 The slotmachine Night Wolves can give you a big experience, a lot of fun and you have the opportunity to make big money. 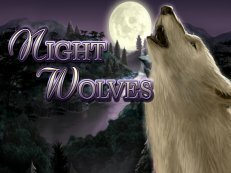 You can win 12 Free Games while the wolves are running through the woods under the bright full Moon. 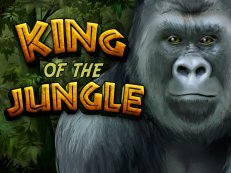 Go for an exciting adventure and try this casino game for free or with real money online. 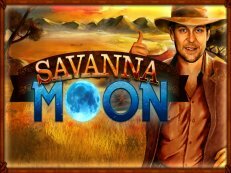 Meet wild animals at the slot machine Savana Moon by Gamomat. 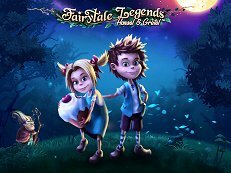 The online game Savana Moon is about an adventure of survival. You will meet Elephants and Rhino’s. This casino slot has 5 reels, 10 pay lines and the Moon is the Scatter. The Adventurer is the Wild symbol, and during the Free Games all wins will be tripled, so you have enough opportunities to make big money. Take a chance and try this amazing Savana Moon for free or with real money. The video slot Gates of Persia from Gamomat, has a game in which you go back to the Old Persia. 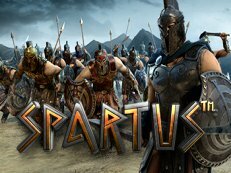 The slot machine Gates of Persia can give you big profits, it has 5 reels and 30 pay lines. In this game the Queen Semiramis is the Wild symbol and substitutes all other symbols, except the Scatter, the Gate. 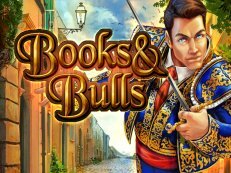 Ready for winning big money, go for the adventure in Old Persia, and try this casino slot for free or with real money by your mobile phone, laptop, tablet or desktop. 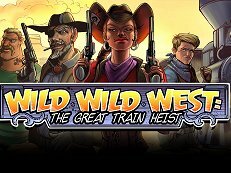 NetEnt’s Wild Wild West gambling machine has a top game with 15 win lines and you can win big profits. At the slot machine Wild Wild West, the Sheriff star symbol is very important, this symbol gives extra credits. 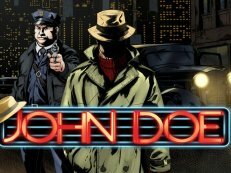 There must be enough credits on the club meter to play in the top game, and the maximim bet in this game is 20 credits each spin. 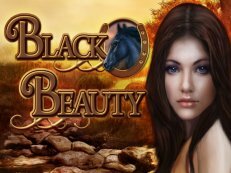 Go to the Wild West and try this casino slot for free or with real money online.